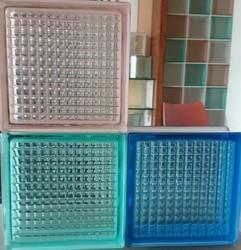 We are exclusive supplior for colored Glass blocks or Glass Bricks in India. We supply all over India in very competitive price. 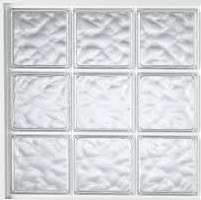 As an affluent name in this domain, we hold expertise in providing high quality Designer Glass Brick. Our company holds immense experience in this domain and is involved in offering wide assortment of Glass Block. Glass Bricks, Size: 7.5" X 7.5"